Deep Value Detector is brought to you by The Fifth Person. The Fifth Person believes in spreading a message that sound investment knowledge, financial literacy and intelligent money habits can help millions of people around the world achieve financial security, freedom and lead better lives for themselves, their family and their loved ones. Find out more The Fifth Person and what we do on our official blog. 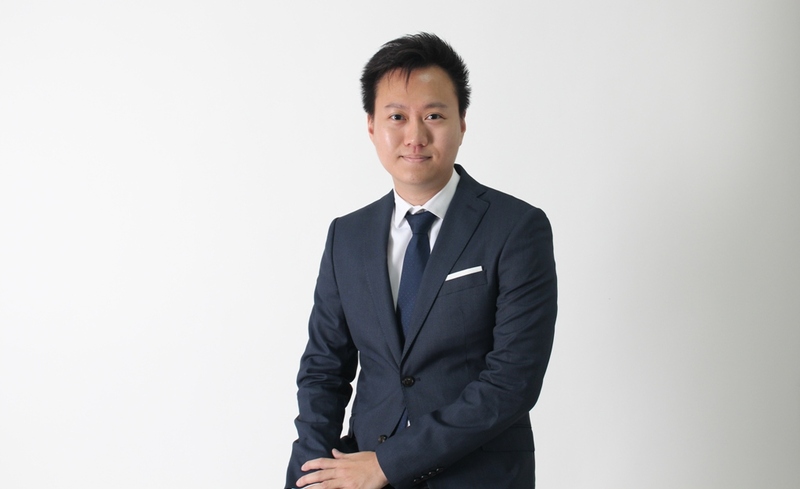 Mr Tay Jun Hao is the portfolio manager of the Heritage Global Capital Fund at Swiss Asia Financial Services Pte Ltd. He graduated with a Bachelor of Laws (Honours) degree from University College London, one of the world’s leading law schools. Jun Hao won the Orbis Stock Picking Challenge held by Orbis Investment Management Limited , a global investment management firm with over $30 billion in AUM. He beat participants from Oxford, Cambridge, the London School of Economics, University College London and the London Business School, by generating an absolute return of 55.7%, — an outperformance of 21.7% against the benchmark over the course of one year. He has over six years of experience in the financial markets. From the period of January 2012 to September 2017, he achieved a cumulative return of +146.03% or an annualized return of +16.95%. Tay Jun Hao is also a frequent guest speaker at institutions such as University College London, London School of Economics, and at investment conferences held in Singapore.